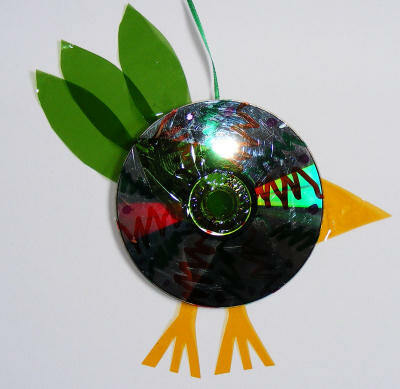 Recycled CDs are put to good use in this fun bird craft for kids. Hang these at the window and watch them sparkle! You can even string them above your vegetable patch to scare away the real birds! 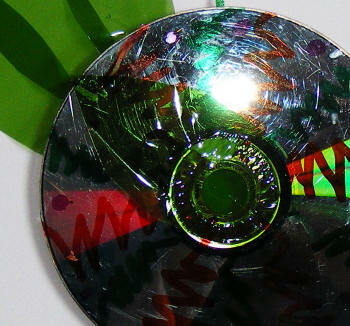 Decorate the plain sides of the CDs with glass pens and allow to dry. Cut two legs, a triangle for the beak and three oval 'feather' shapes from cellophane. 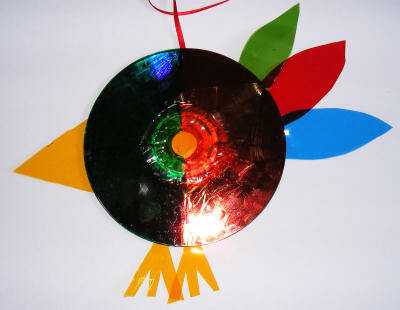 Glue the beak, legs and feathers to the face of one CD. 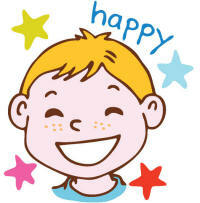 Glue the two CDs face to face with the ribbon in between. Paper cutting is a traditional Chinese technique and you will see lovely intricate designs displayed at Chinese New Year. We've come up with two rooter paper cuts for Year of the Rooster - one with a simpler outline and one a lot more tricky!